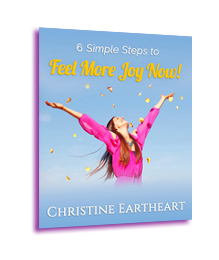 A soul-nourishing, inspiring, and heart-centered circle open to all women! 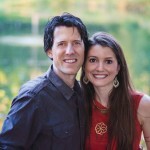 Take your relationship to the next level! Reignite passion, romance, vibrancy, and aliveness in your union and fall in love all over again with your very best friend. Expand your skill set with new tools, refine and amplify your effectiveness with those you’ve already learned, learn the magic of passing healing attunements, and much more!! Deepen your spiritual connection to Reiki, strengthen your abilities to offer Reiki intuitively, and experience a personally healing, rejuvenating, inspiring, and unforgettable weekend. 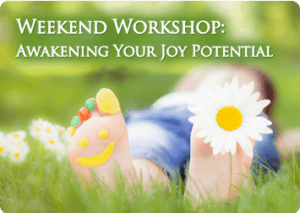 A weekend retreat to create lasting joy in mind, body, heart, and spirit! Get to know your amazing healing hands! 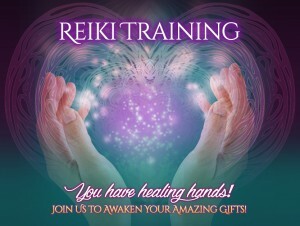 Learn to give Reiki for physical, emotional, mental, and spiritual healing and wellness. Leave this inspiring and empowering weekend fully equipped to powerfully offer Reiki, a blissfully relaxing hands-on energy technique, to yourself, others, animals, and individuals both in person and from a distance.